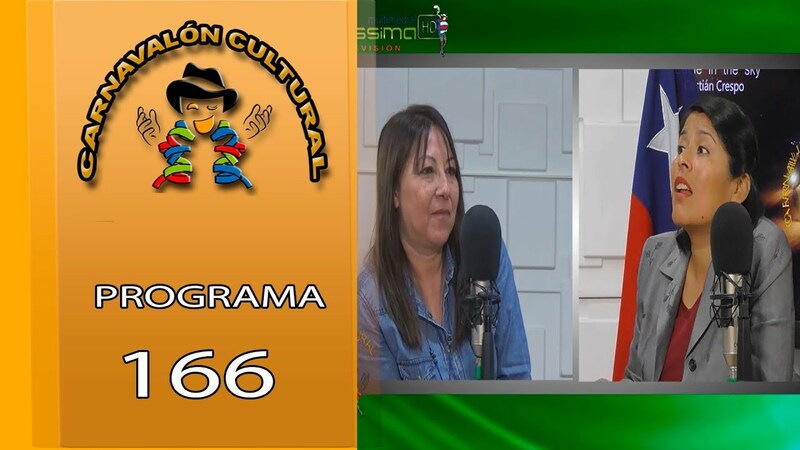 CARNAVALON PROG 166 – CAPPISSIMA MULTIMEDIAL TV HD. 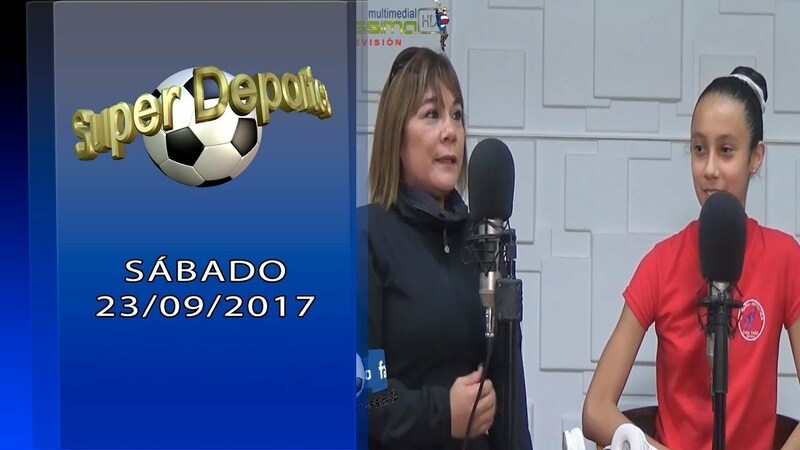 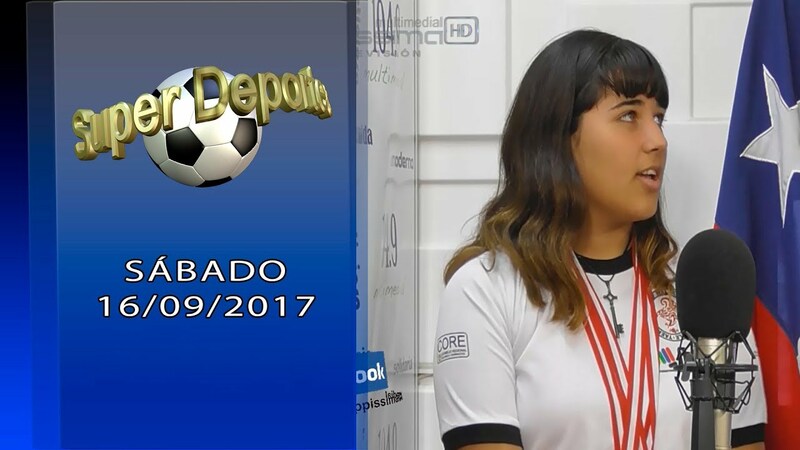 SUPER DEPORTES 23/09/2017 – CAPPISSIMA MULTIMEDIAL TV HD. 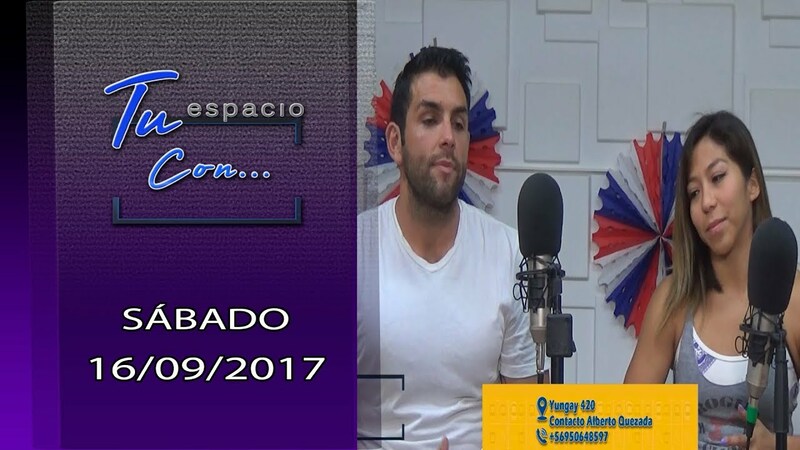 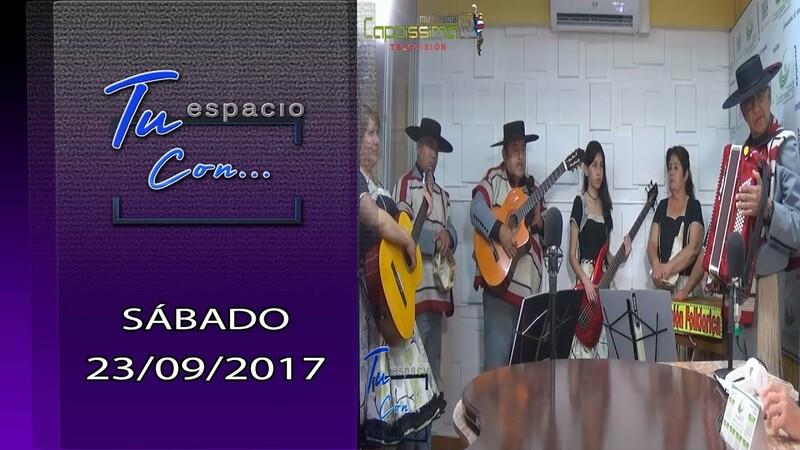 TU ESPACIO CON 23/09/2017 – CAPPISSIMA MULTIMEDIAL TV HD. 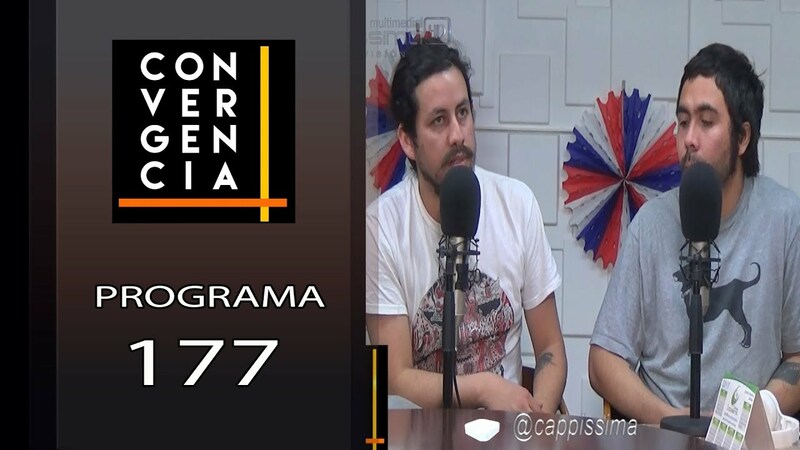 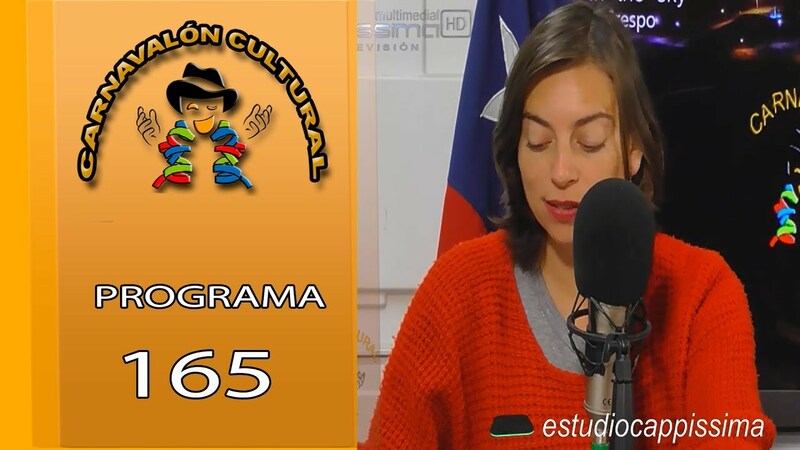 CONVERGENCIA PROG 177 – CAPPISSIMA MULTIMEDIAL TV HD. 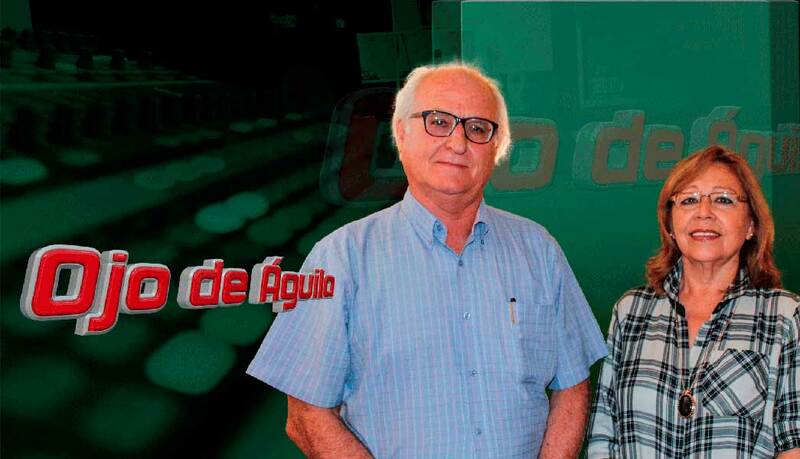 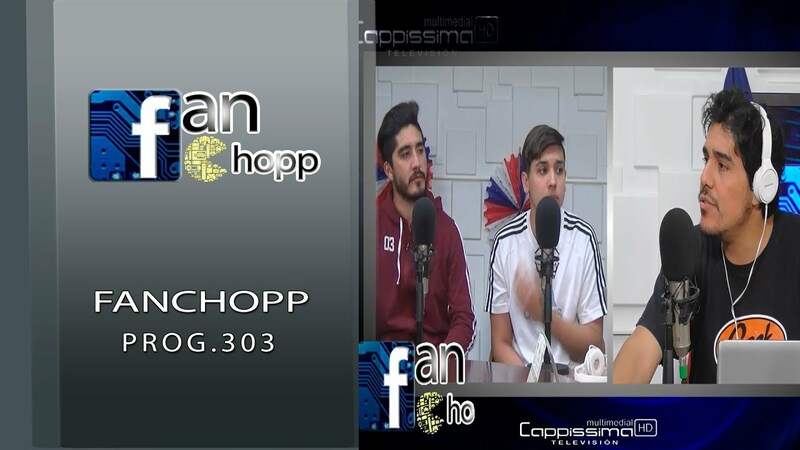 FANCHOP PROG 304 – CAPPISSIMA MULTIMEDIAL TV HD. 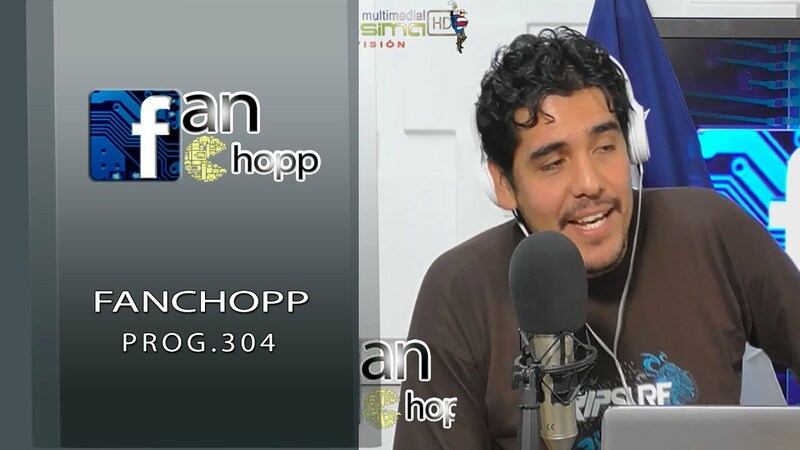 FANCHOPP PROG 303 – CAPPISSIMA MULTIMEDIAL TV HD. 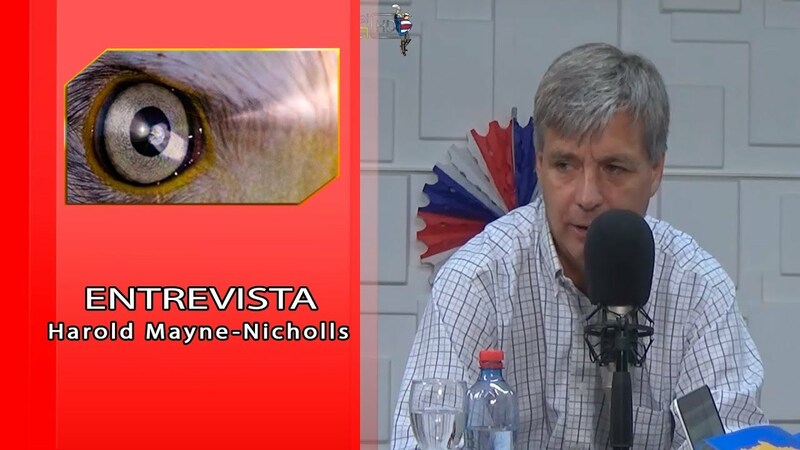 HAROLD MAYNE-NICHOLLS – CAPPISSIMA MULTIMEDIAL TV HD.